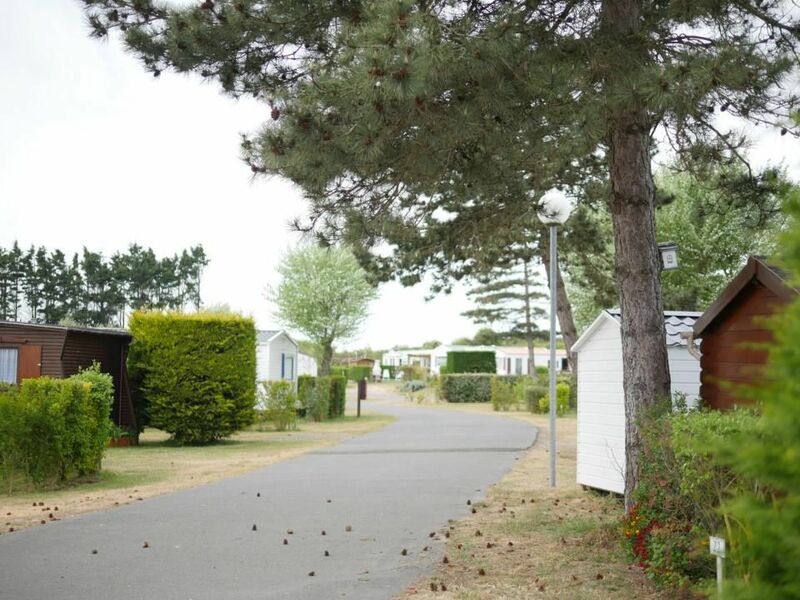 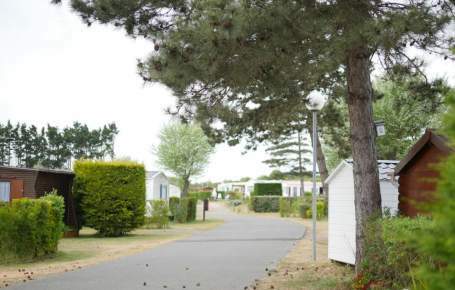 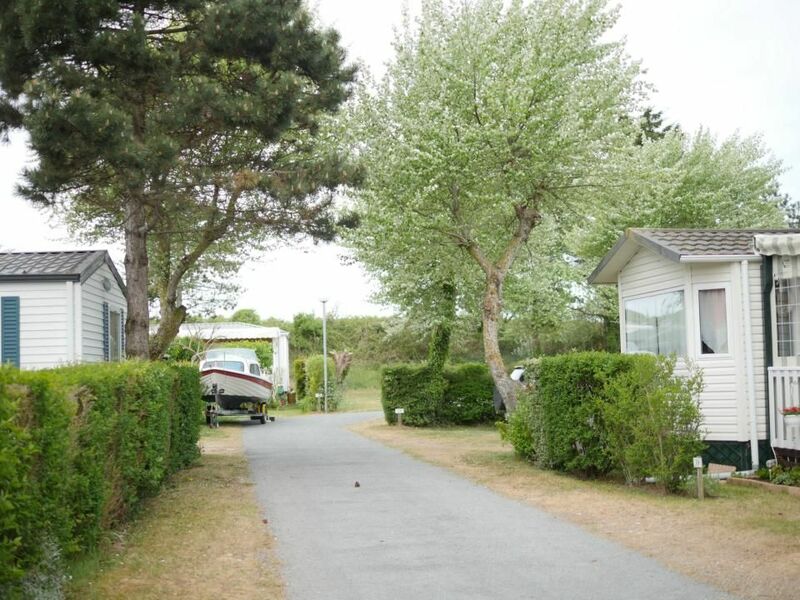 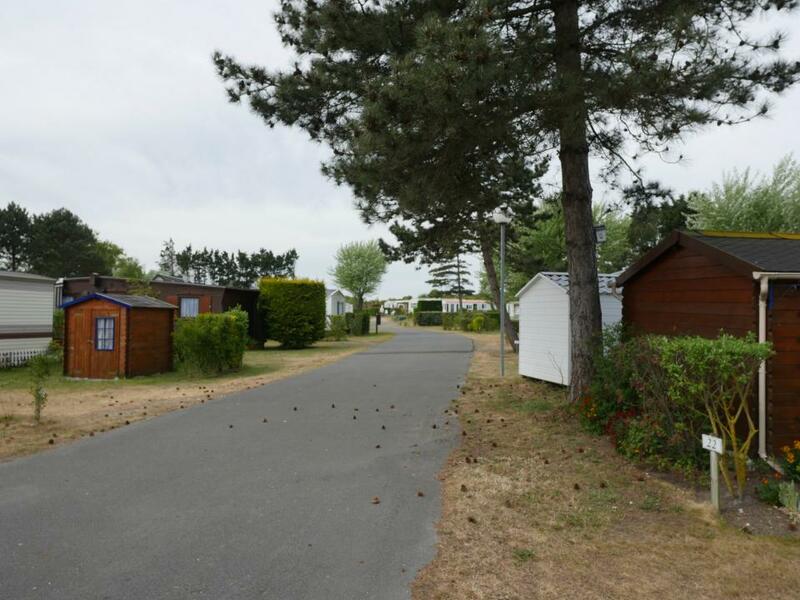 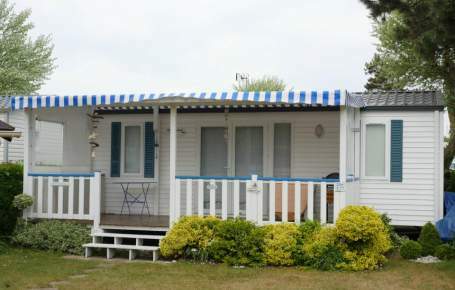 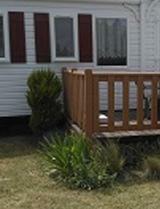 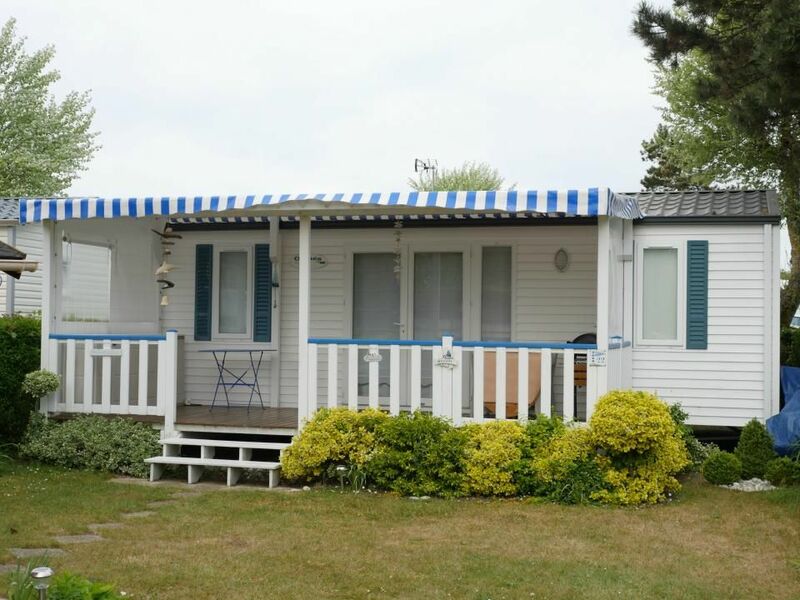 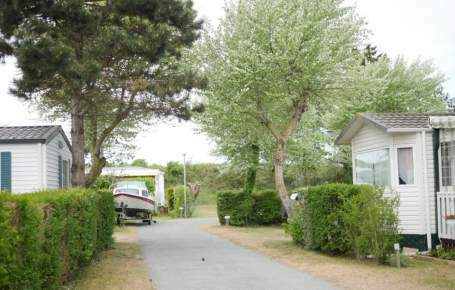 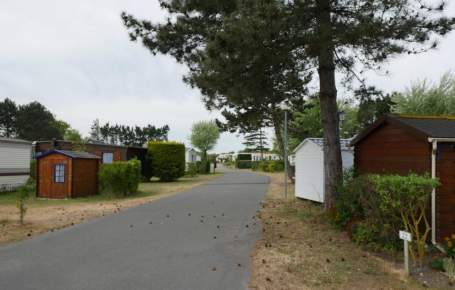 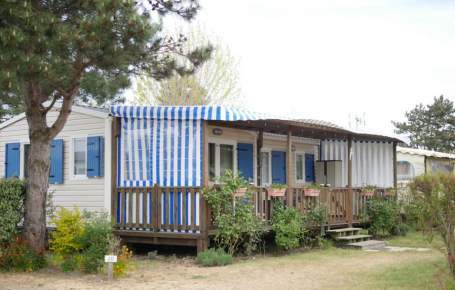 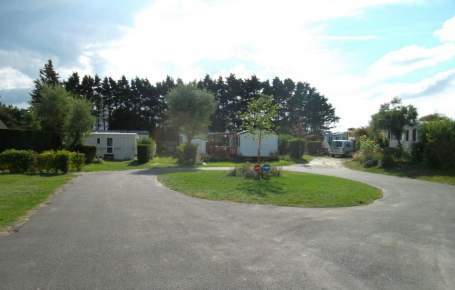 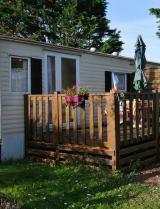 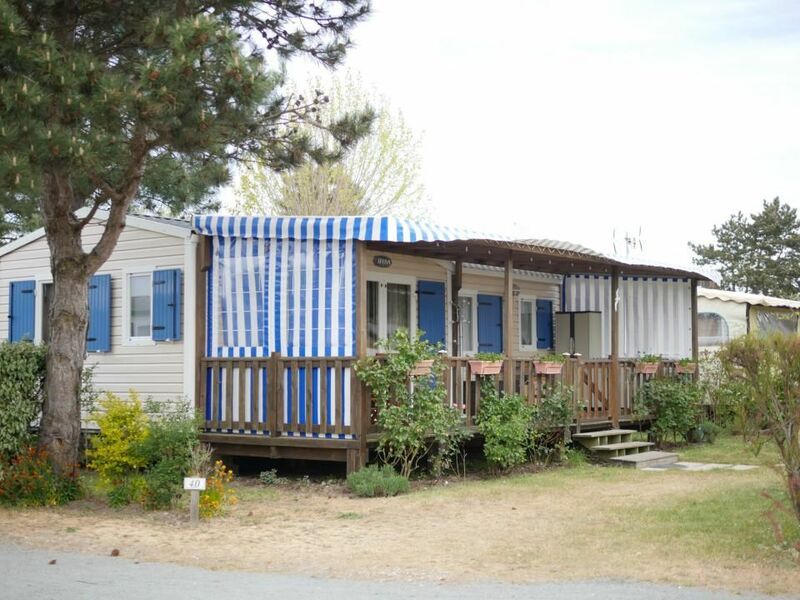 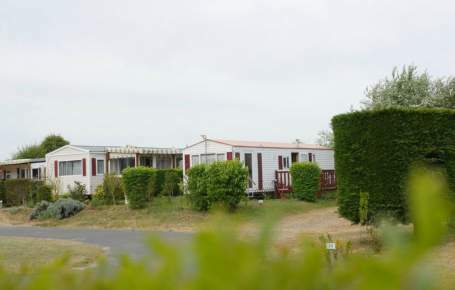 The 3-star Camping Le Bois de Pins campsite has top-class residential pitches for your seaside holidays and weekends in Picardy, in a beautiful 4-hectare park planted with trees and flowers in the heart of the Bay of Somme! 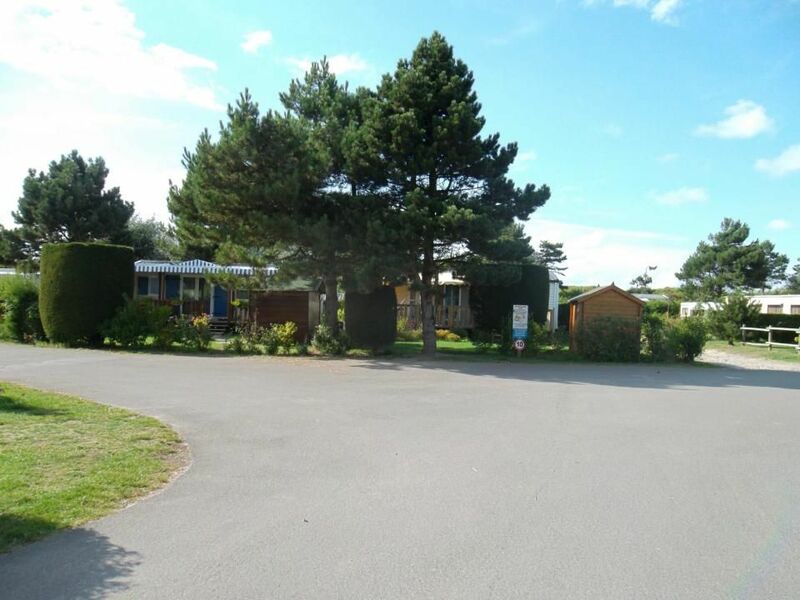 Find out about our seasonal long-stay packages for temporary occupancy of a pitch from 1st April to 1st November, whatever your arrival or departure date. 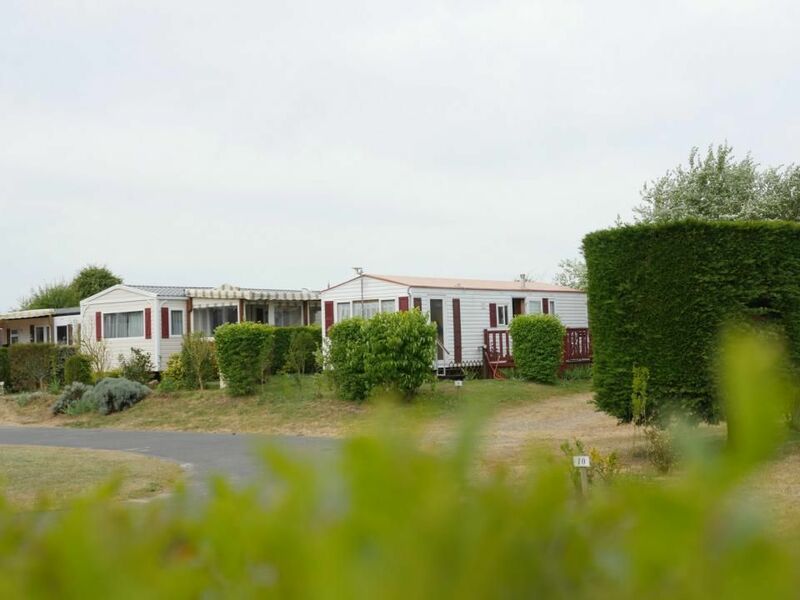 Services and leisure facilities for young and old! 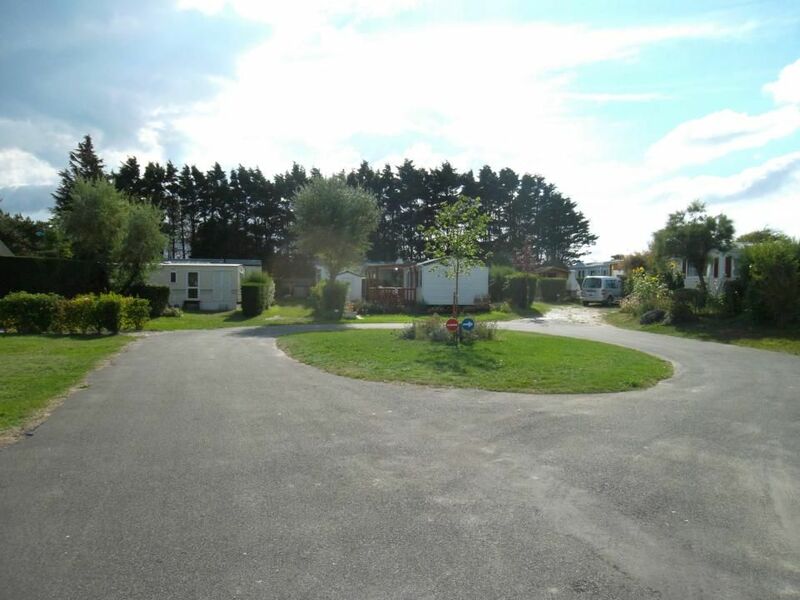 You have free access to the children’s play areas, pétanque courts, basketball and football, ping-pong tables and games room (pool table, table football and pinball machine), and can also use the heated swimming-pool at Les Galets de la Mollière 1 km away. 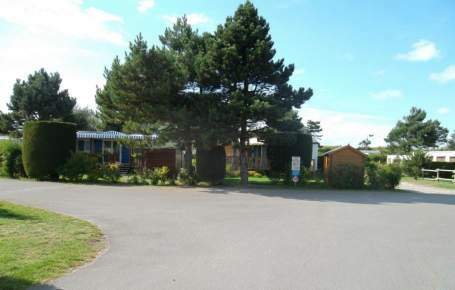 For your convenience, there is a grocery store that sells fresh bread, a laundry with a washing machine and dryer, and a cycle hire service.